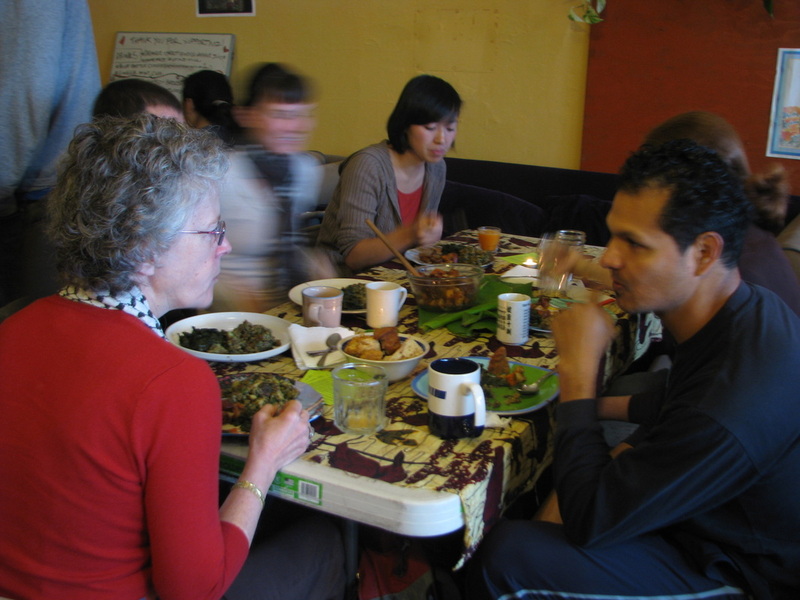 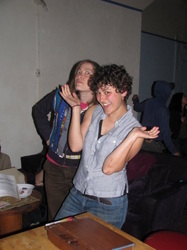 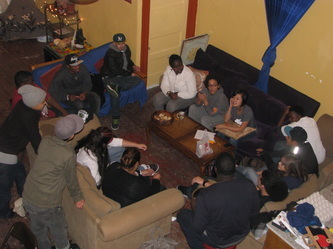 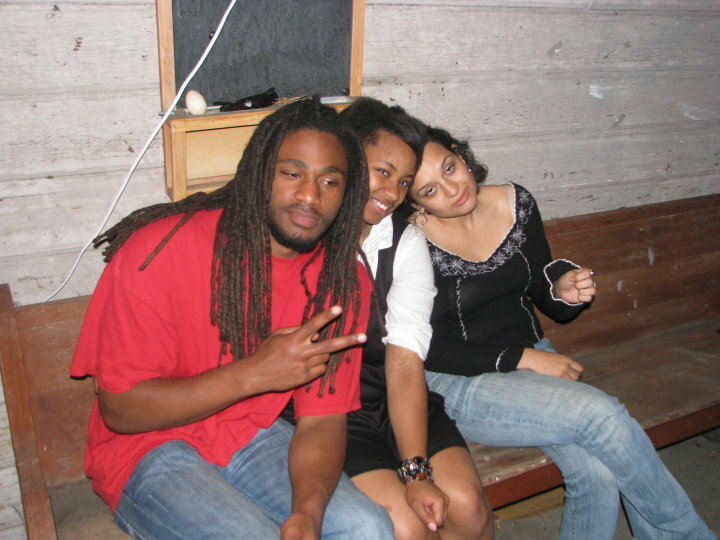 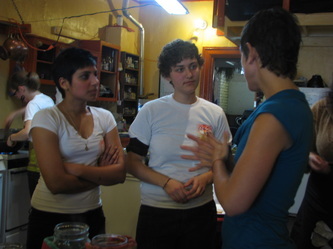 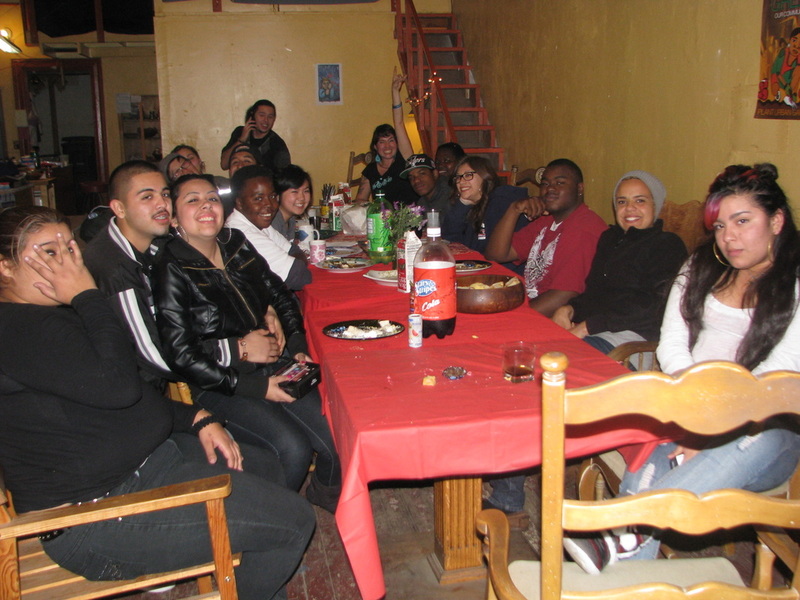 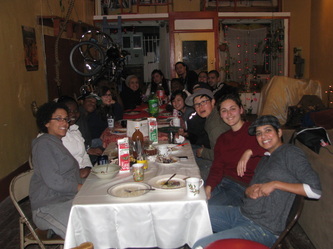 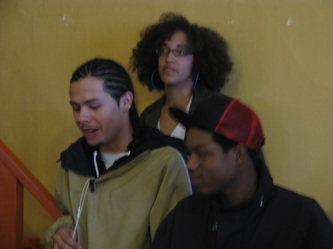 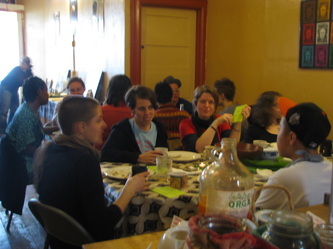 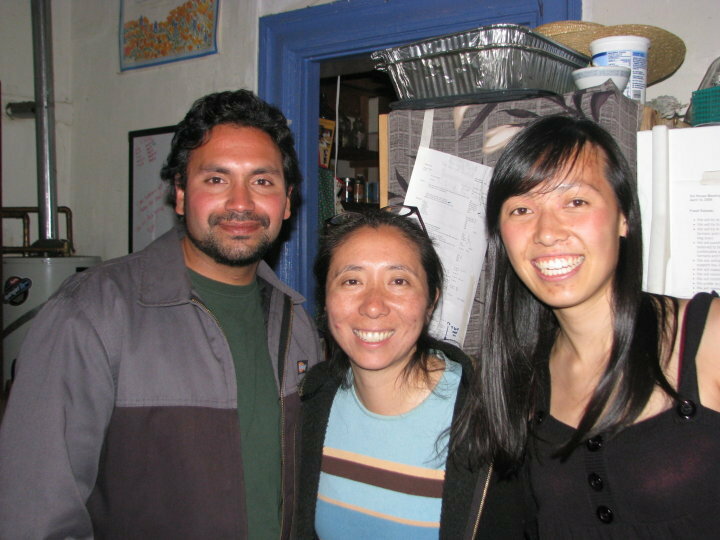 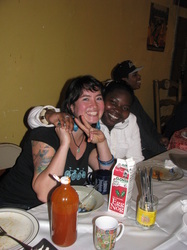 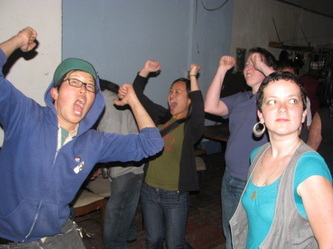 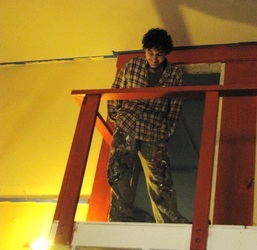 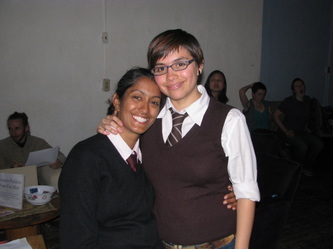 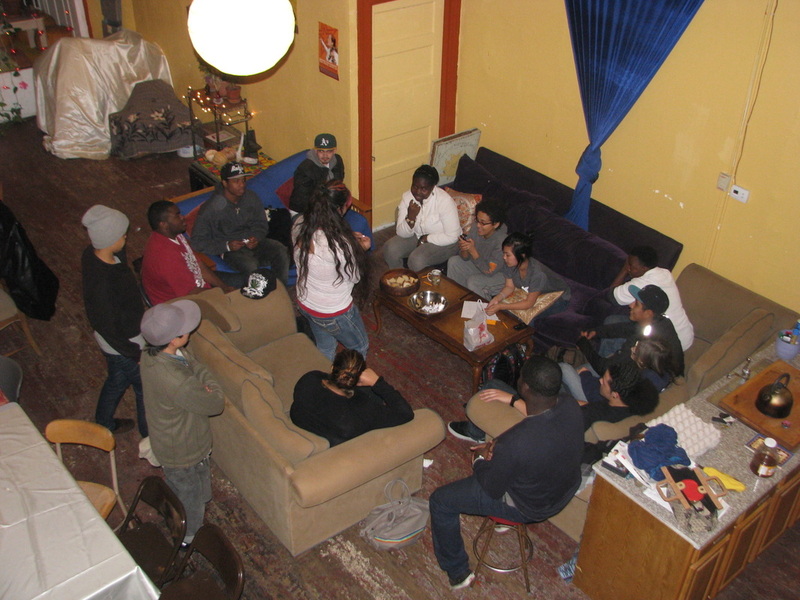 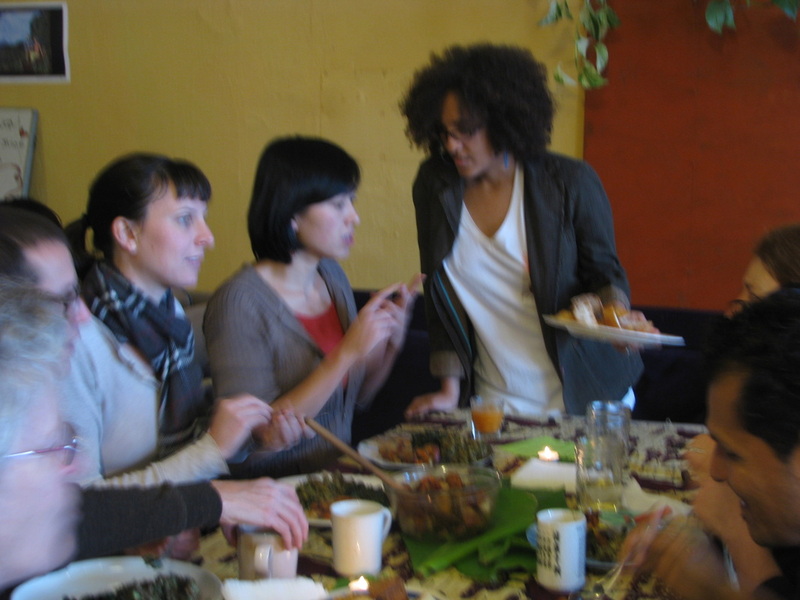 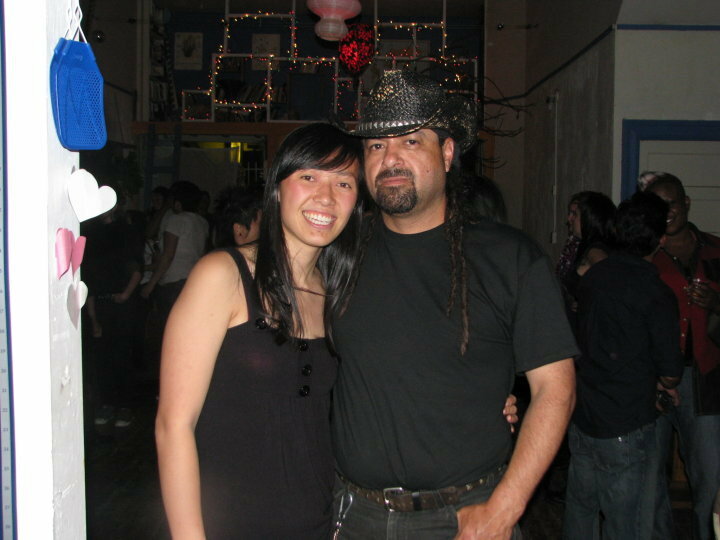 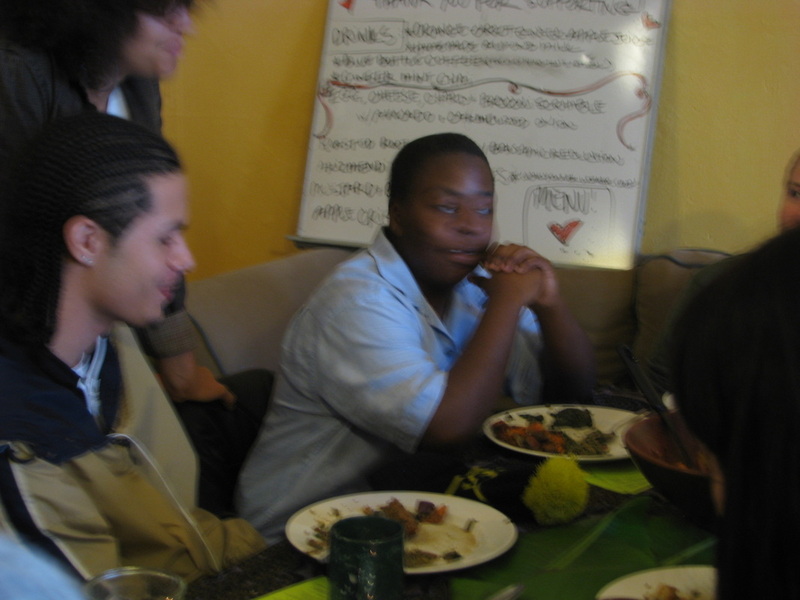 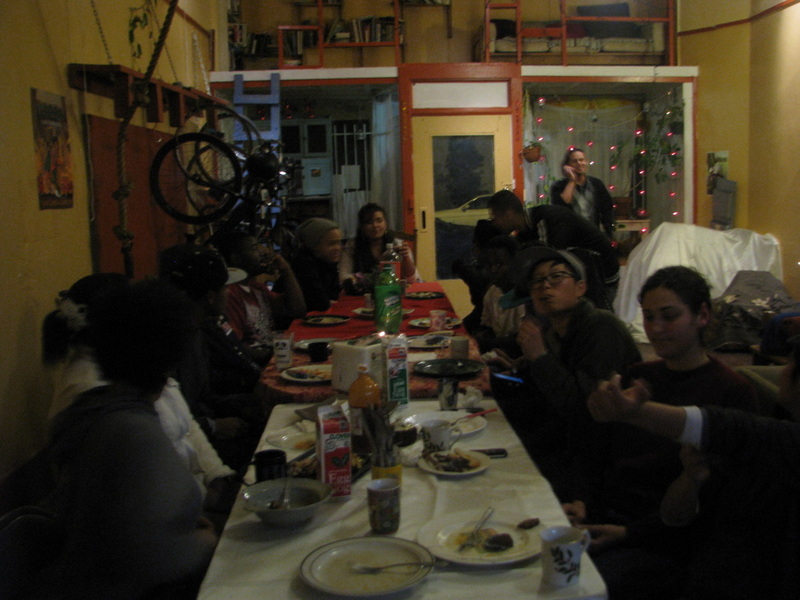 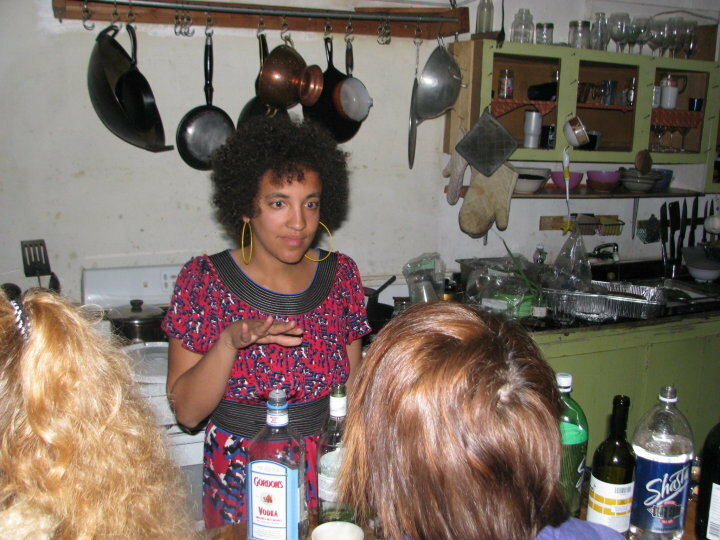 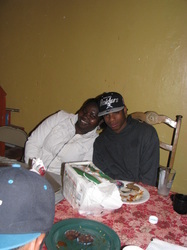 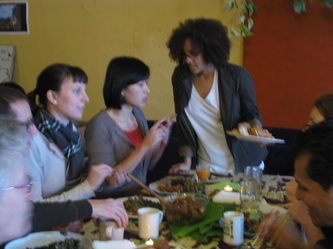 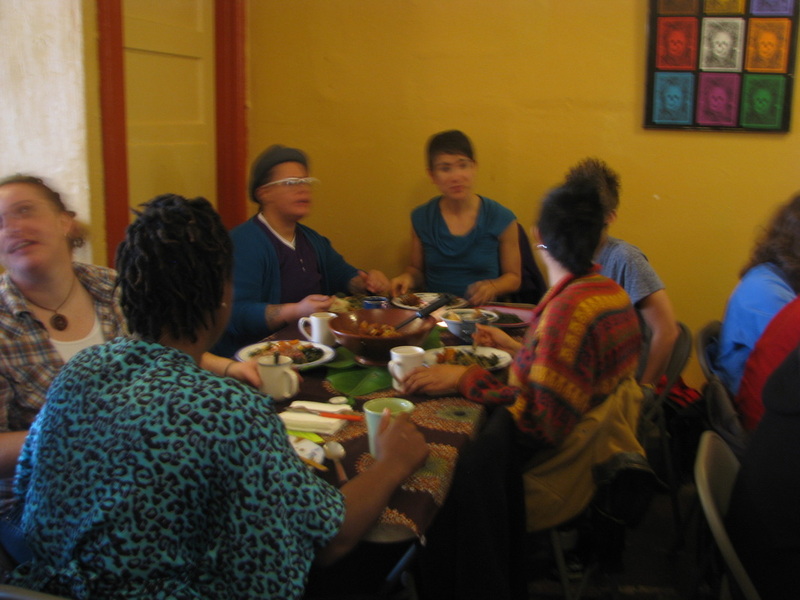 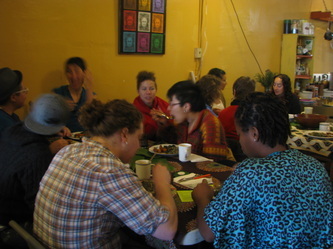 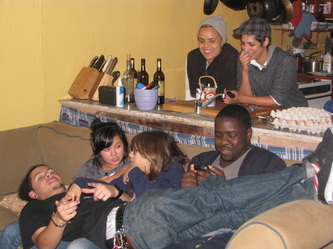 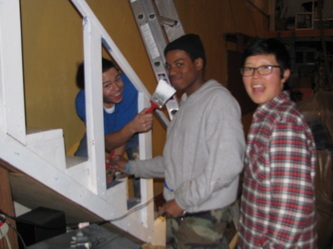 In 2011 be began hosting quarterly reunions for former youth interns to stay connected and continue learning as a community. 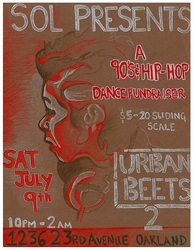 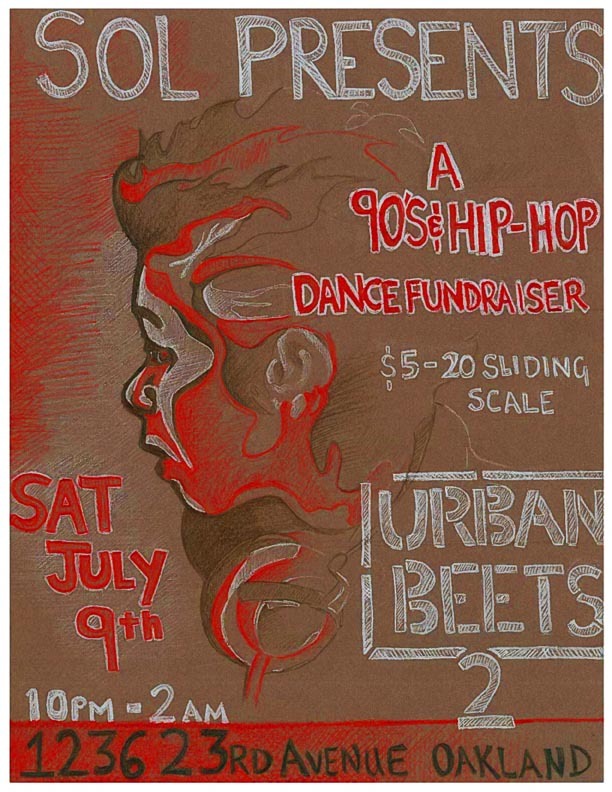 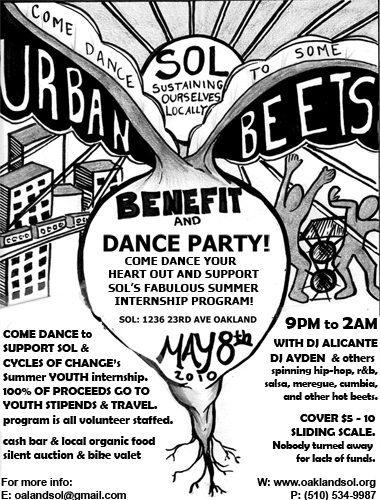 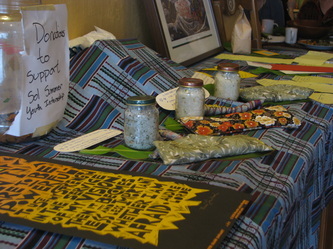 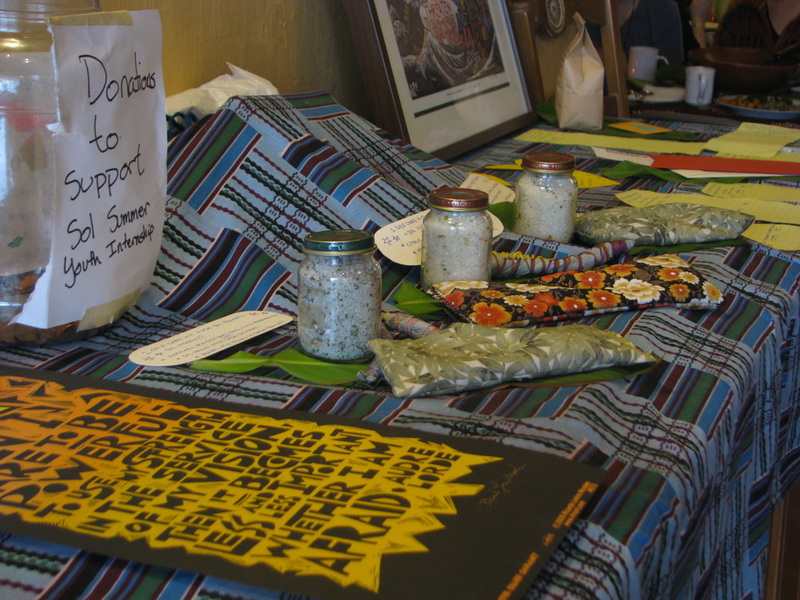 Every year SOL hosts 2 to 3 events to raise funds to sustain our continued work. 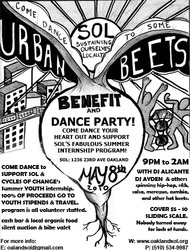 These take the form of dance parties, silent auctions, plant sales and youth led events, and a delicious brunch. 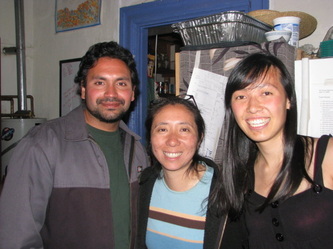 This year we are ALL running in the Oakland Running Festival to raise $6000 for our garden and internship! 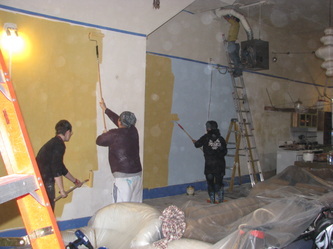 Stay tuned if you want to donate! 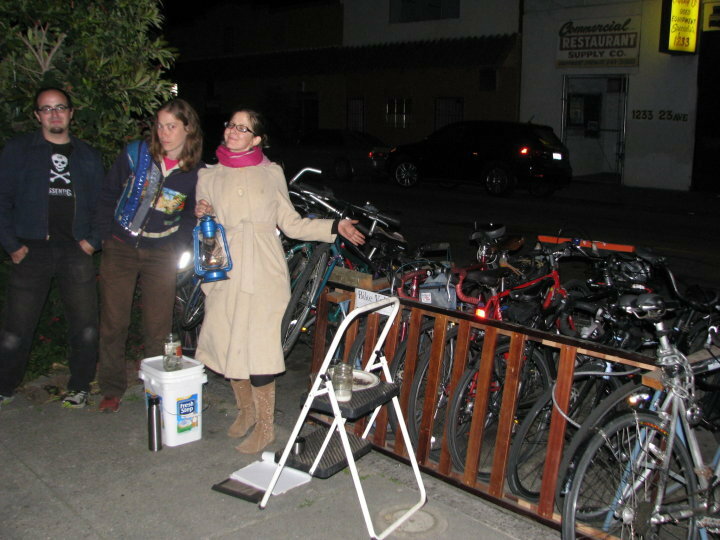 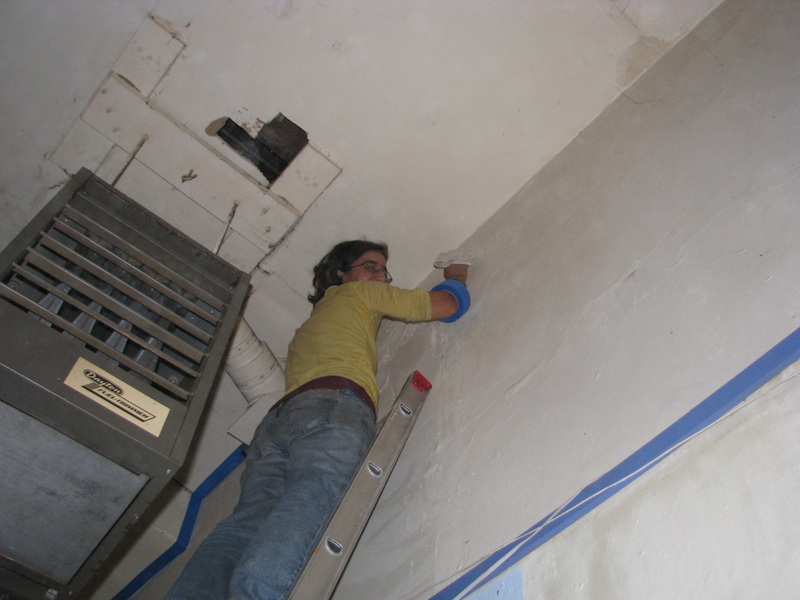 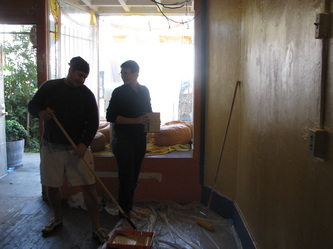 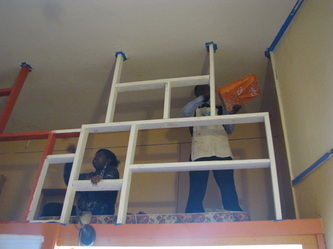 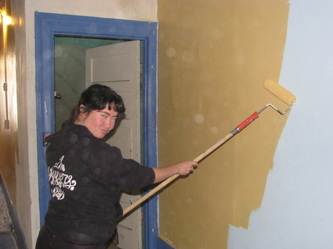 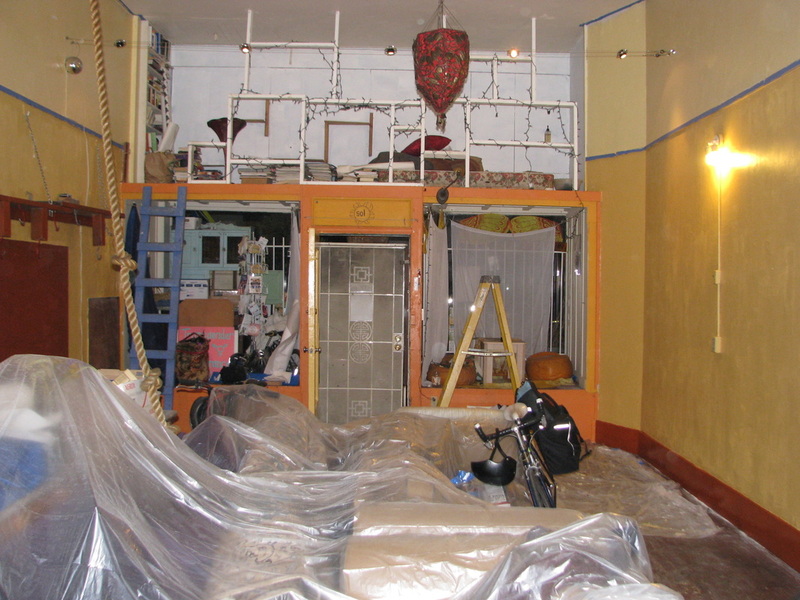 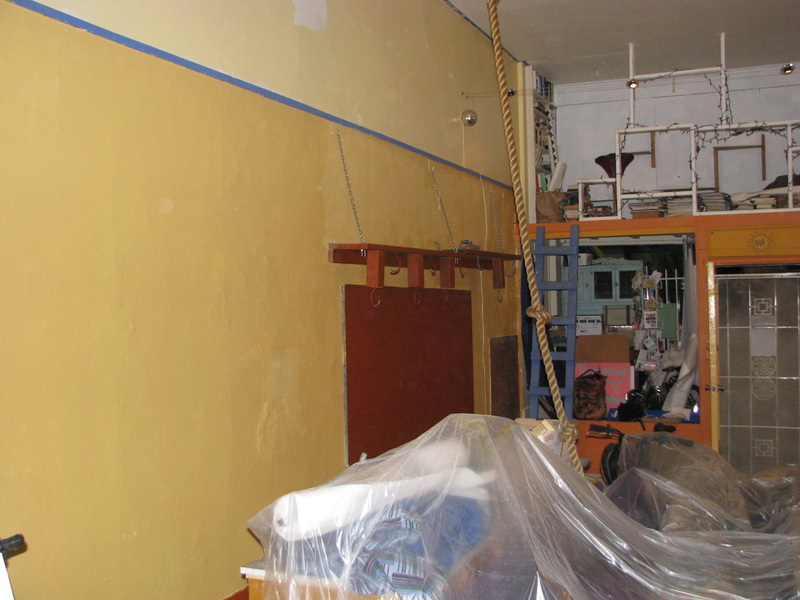 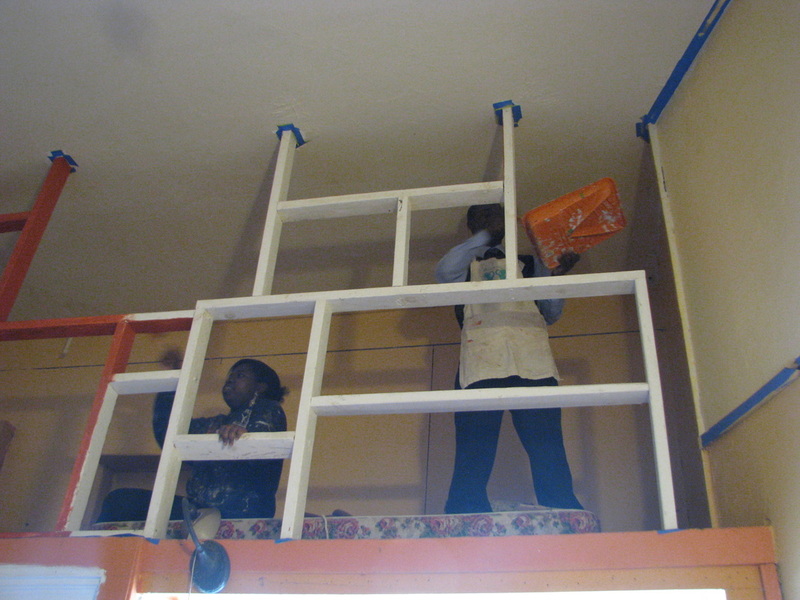 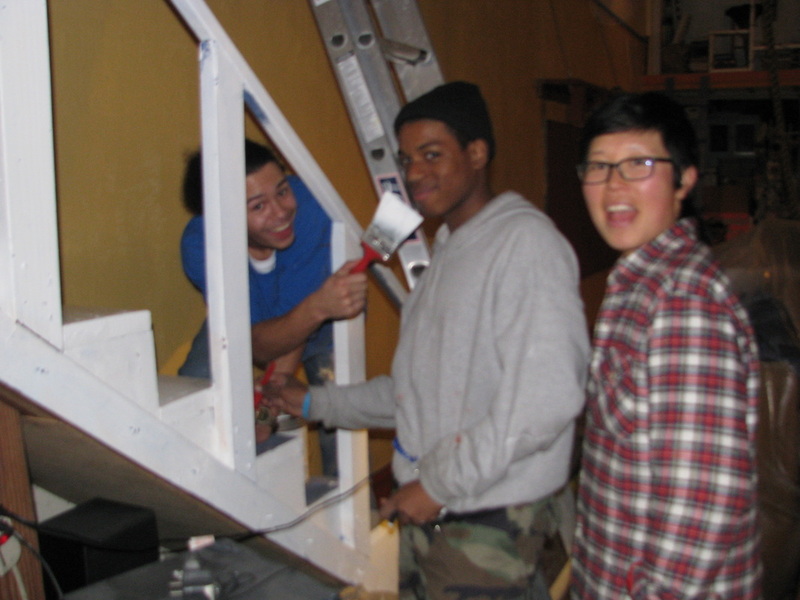 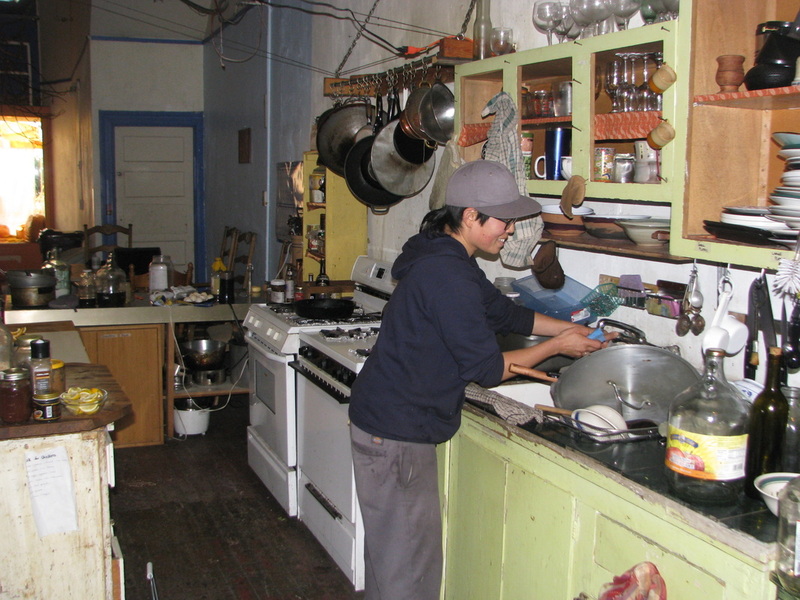 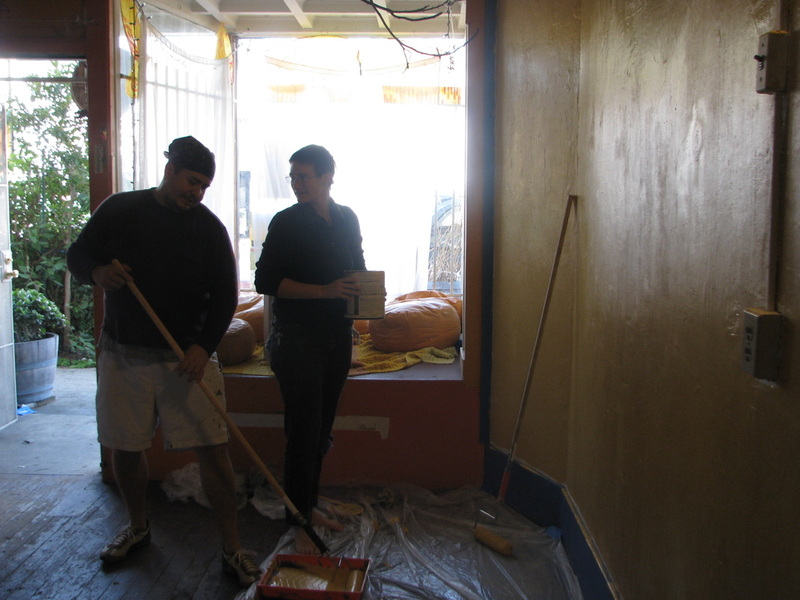 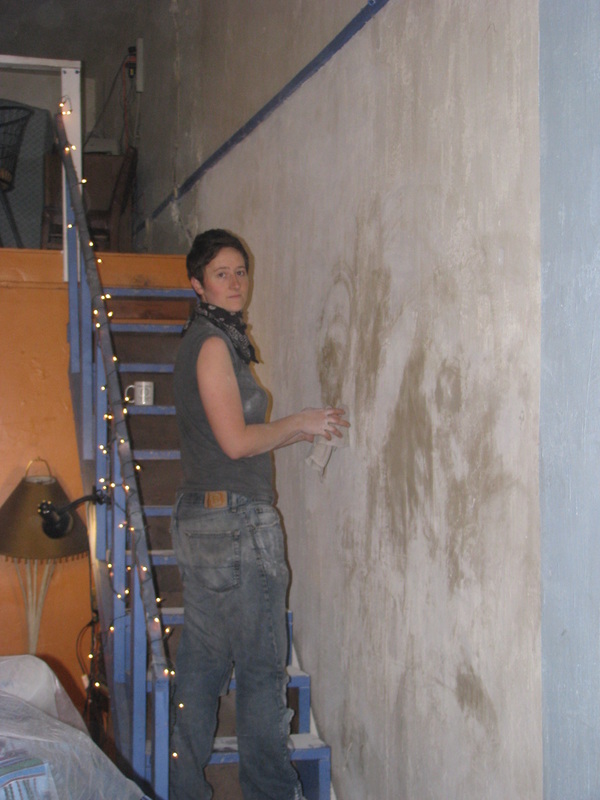 When we decided SOL needed a facelift, our community showed up to give us a hand. 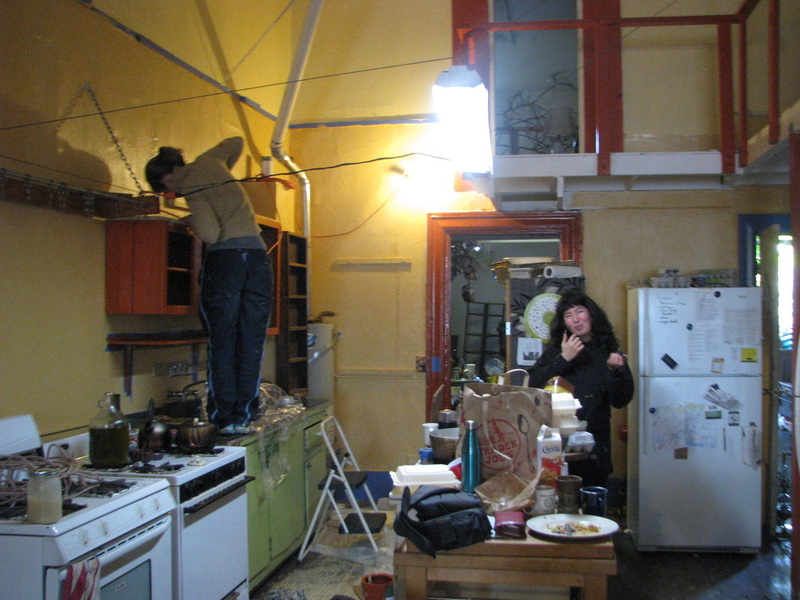 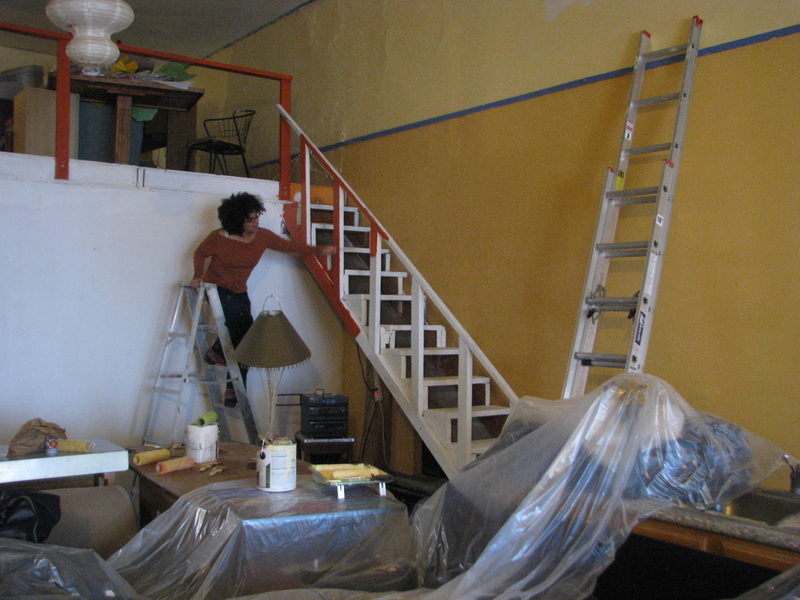 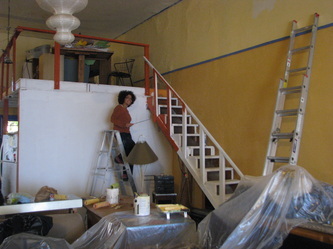 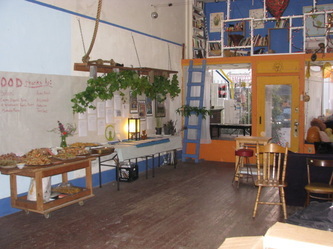 In one weekend we transformed our storefont into a newly warm and beautiful space.